 Seattle Central offers a variety of short-term certificates, associate degree and applied bachelor’s degree options to help you prepare for a career in the information technology, web and computing fields. We also offer opportunities for industry certifications and training through a partnership with TechHire. Learn more about Seattle Central. Find out what we can offer you.